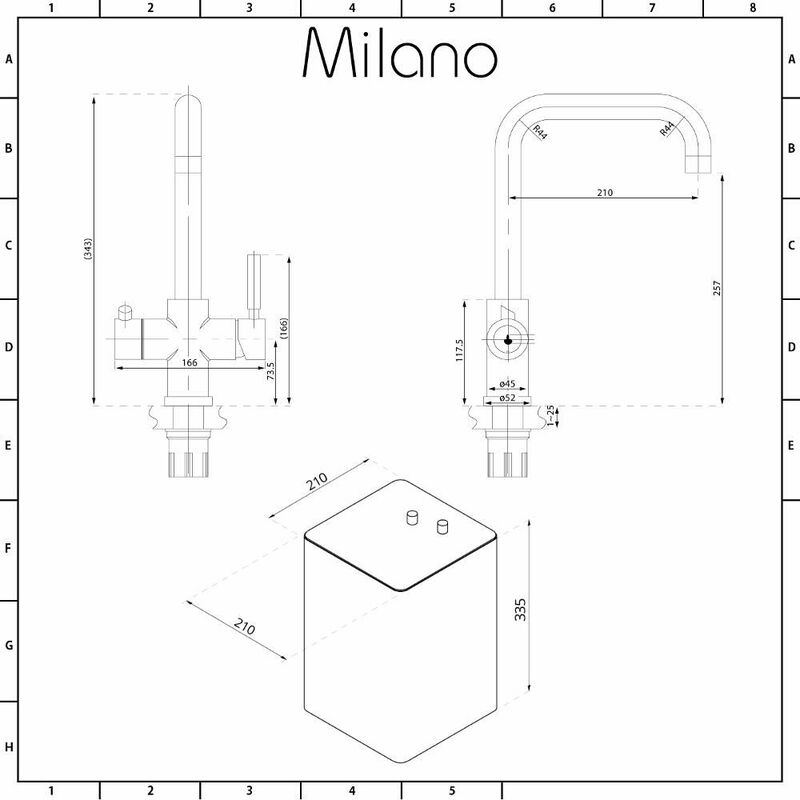 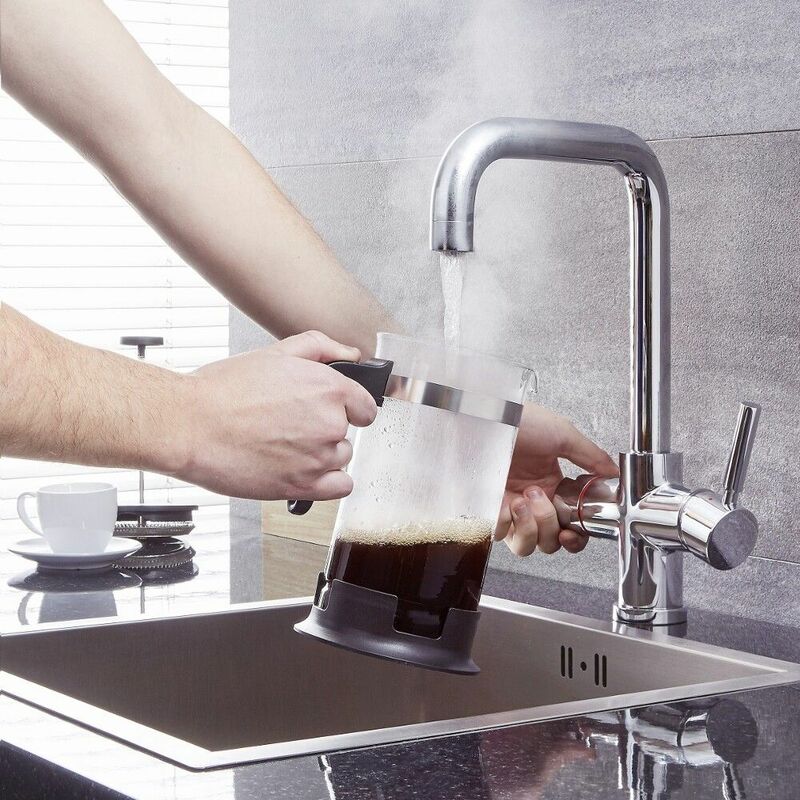 Get boiling hot water on demand, and save time when making tea, coffee, pasta and more with the Milano Uro 3-in-1 boiling hot water kettle tap. 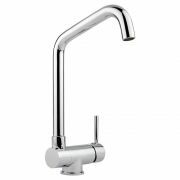 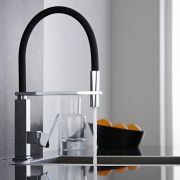 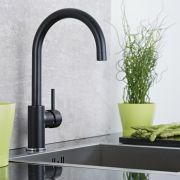 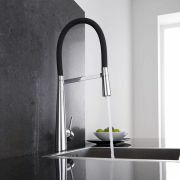 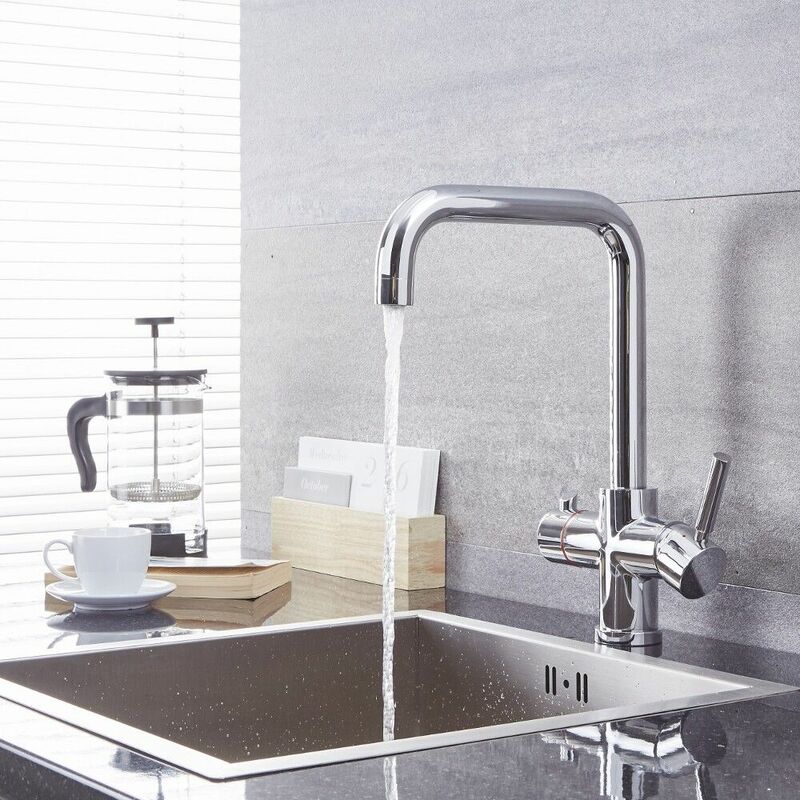 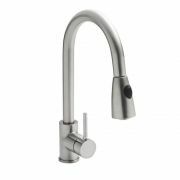 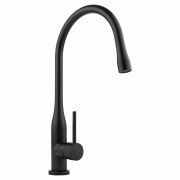 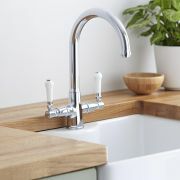 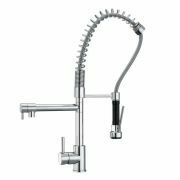 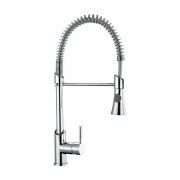 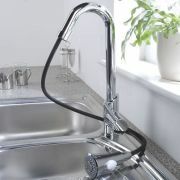 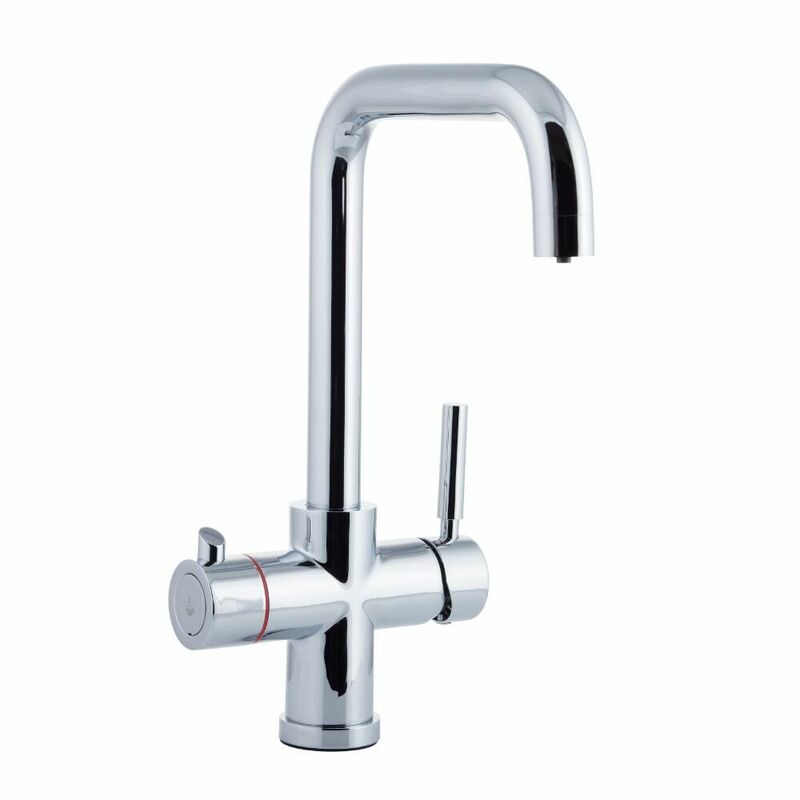 Combining stylish looks with superb functionality, this instant hot water kettle tap will make a great addition to any kitchen. Made from brass, the boiling water tap features a durable chrome finish and a swivel spout, as well as a child safe lock for peace of mind. 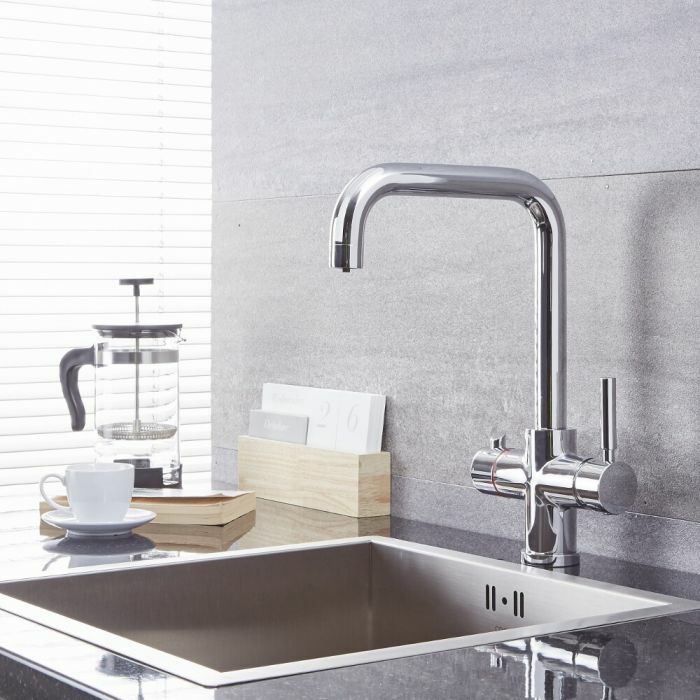 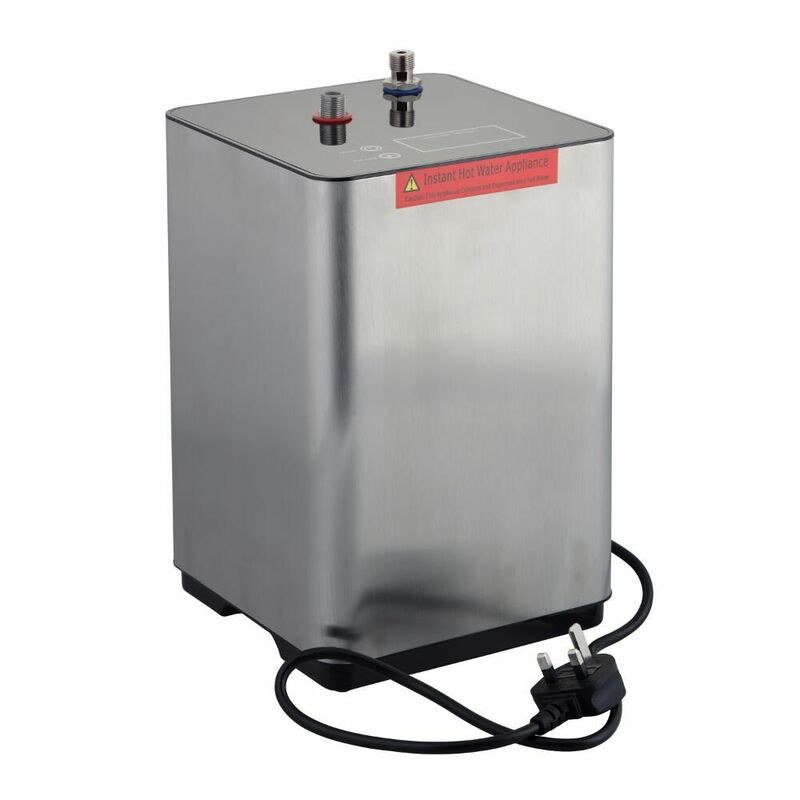 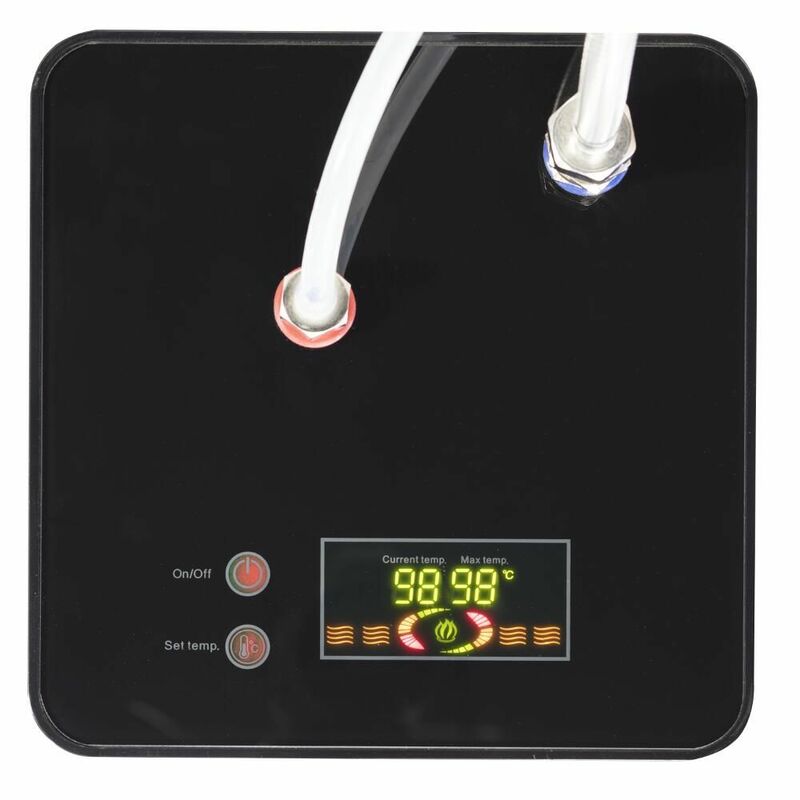 The kitchen kettle tap includes the boiling water system with 2.4 litre boiler, filter and a touch screen digital display, so you can quickly and easily set the temperature to your preference. 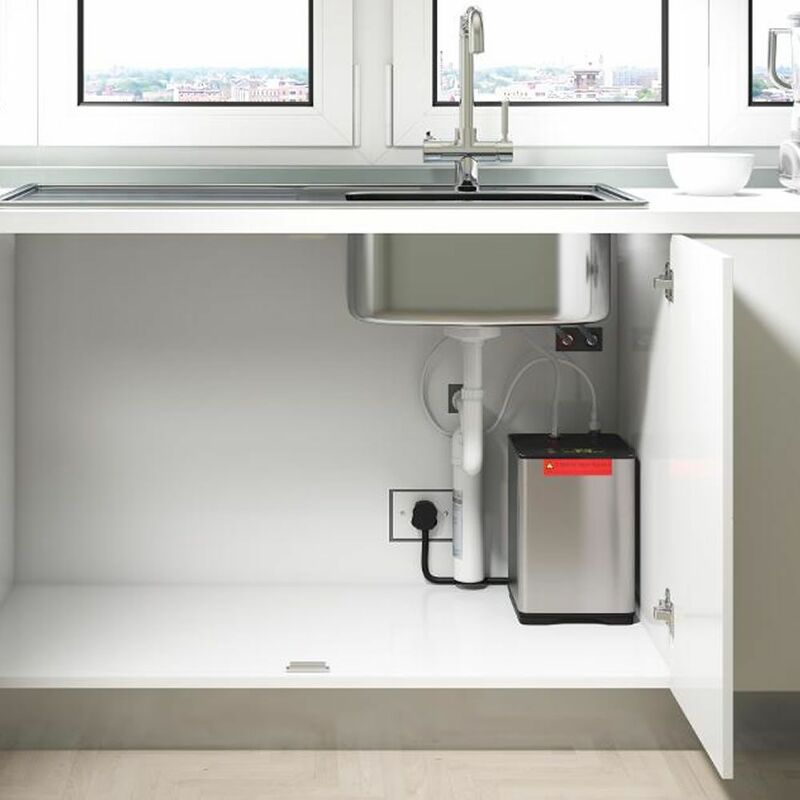 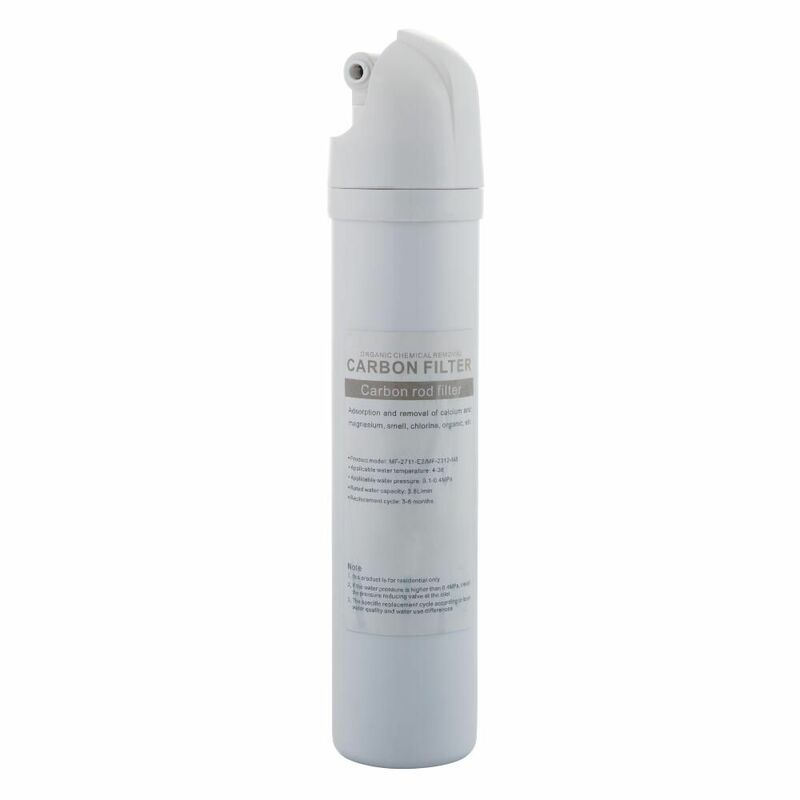 Please note: waste and trap not supplied - see our recommended essential products above.